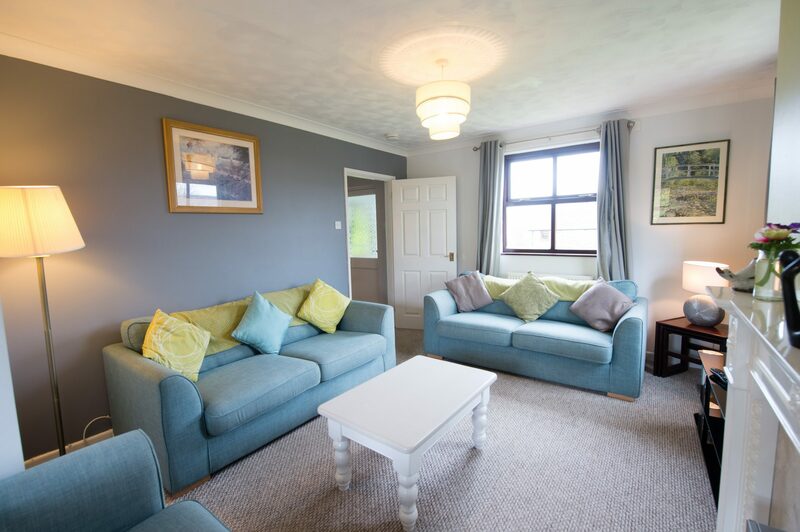 The elevated position gives wonderful views from every window over the beautiful west Wales countryside. 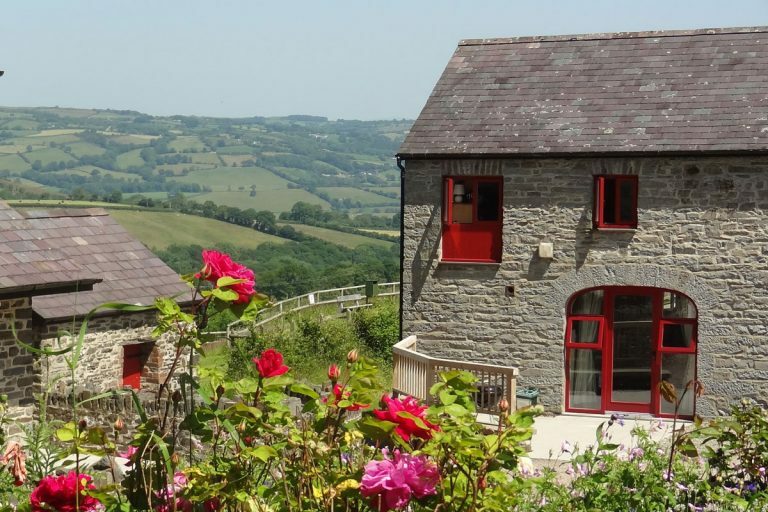 Red Kites are a common site soaring over the Aeron Valley. 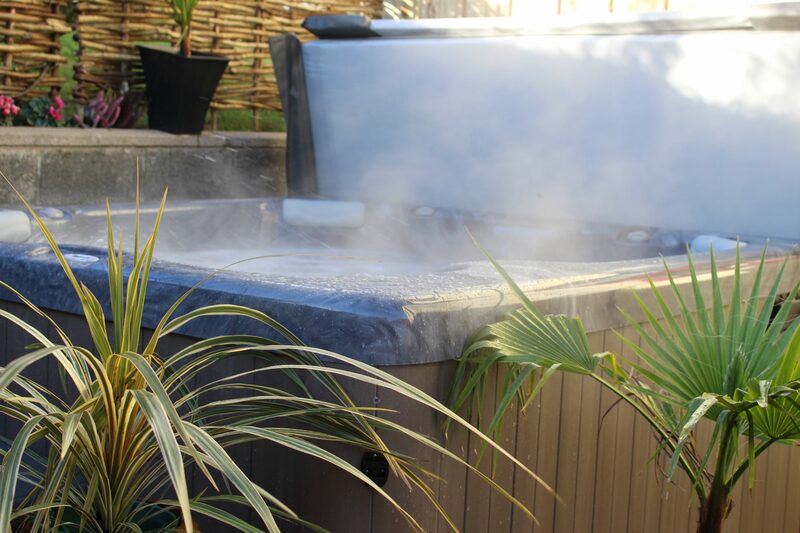 As of November 2017, we have installed a hot tub to the rear of the property, a great addition to this property. 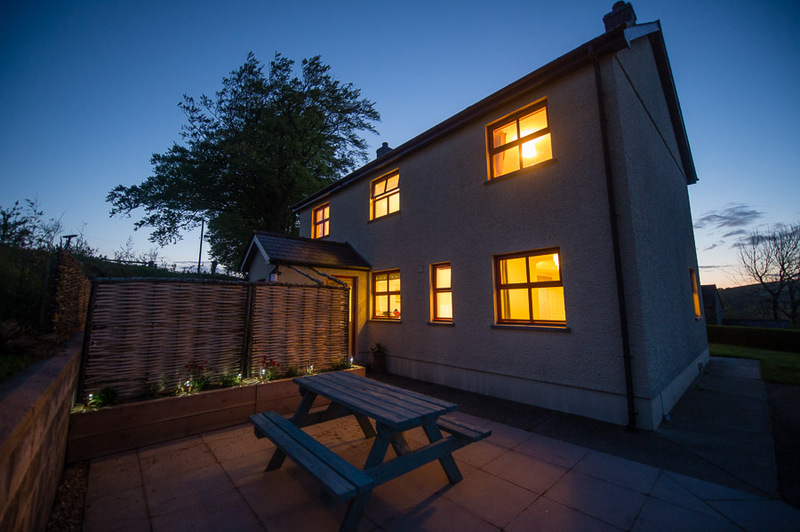 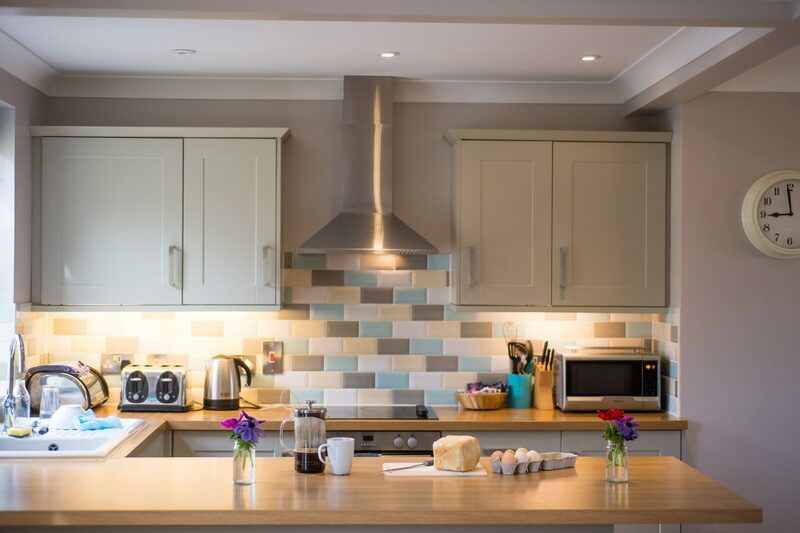 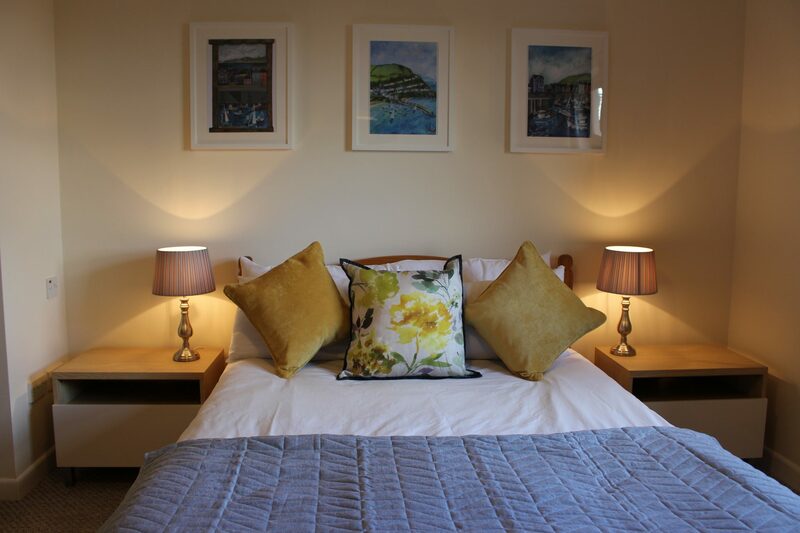 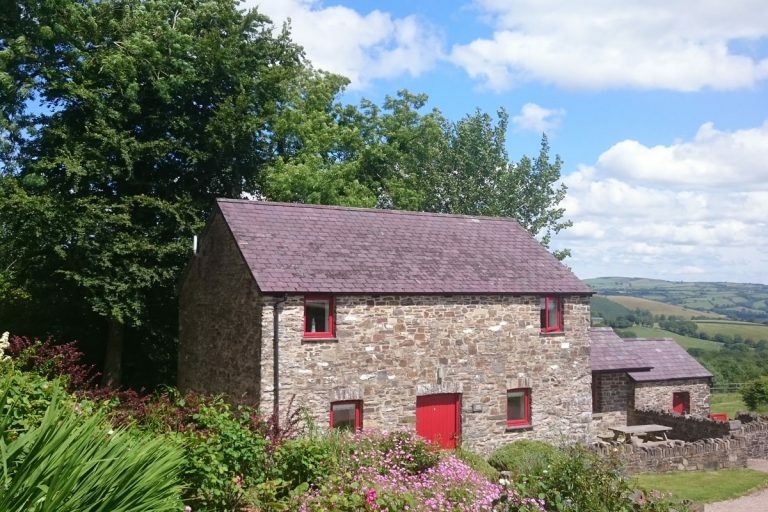 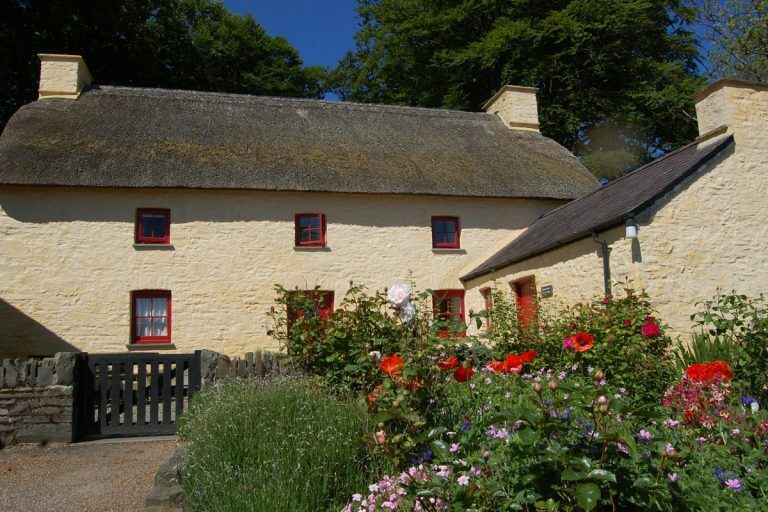 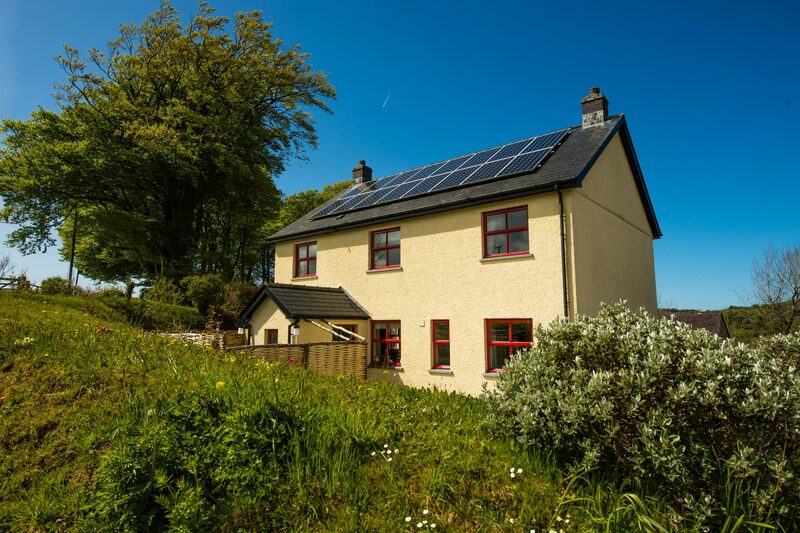 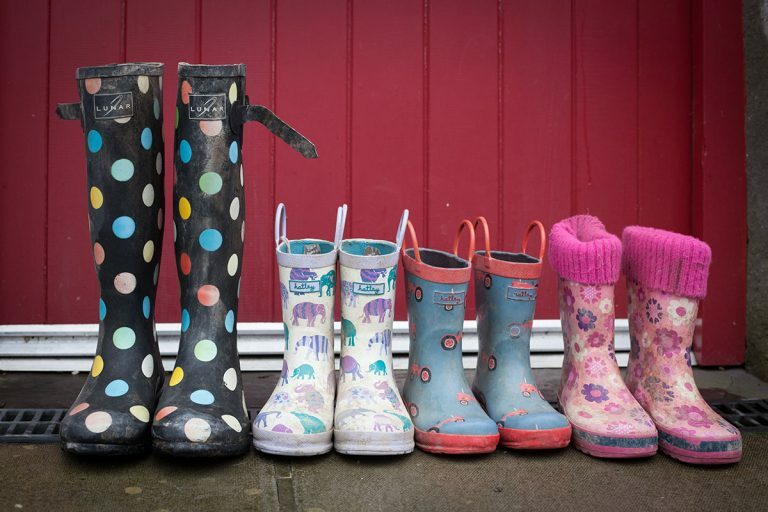 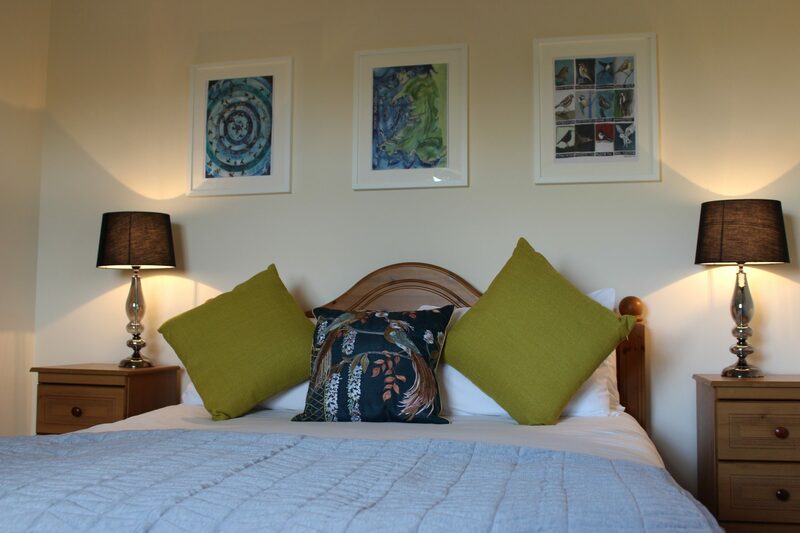 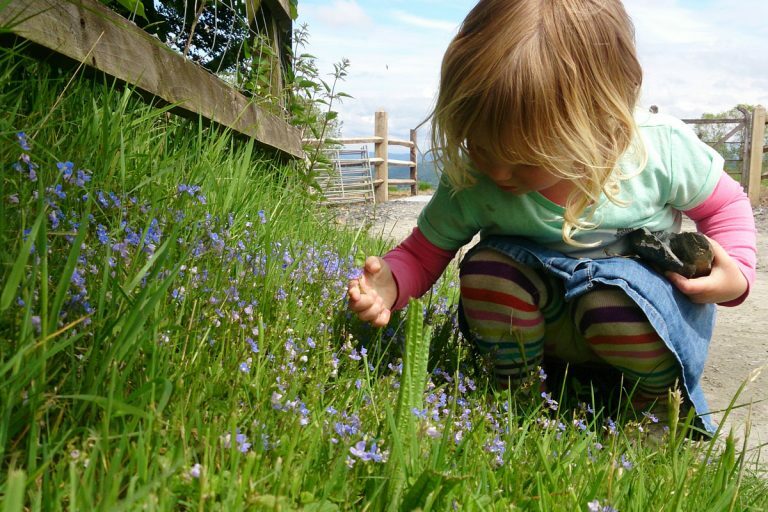 The farmhouse is a wonderful base for exploring Ceredigion and the west Wales coast. 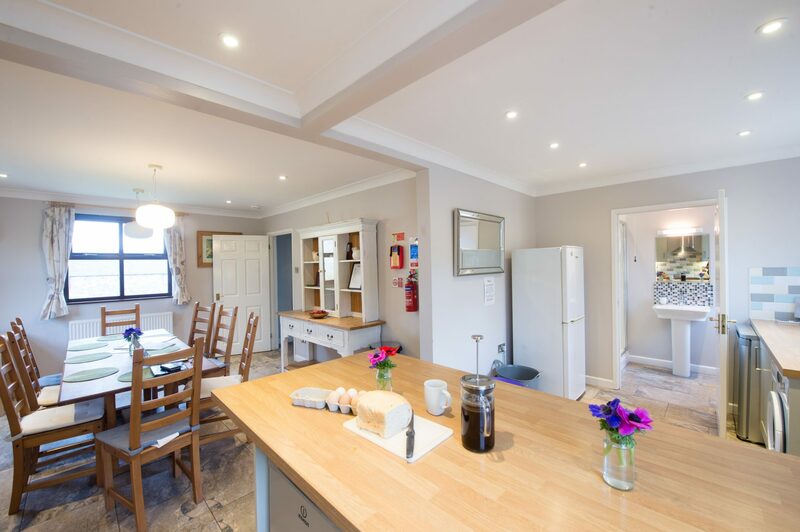 The seaside towns of Aberaeron and New Quay are just twenty minutes away with pubs, cafes and restaurants for eating out including the popular Harbourmaster Hotel. 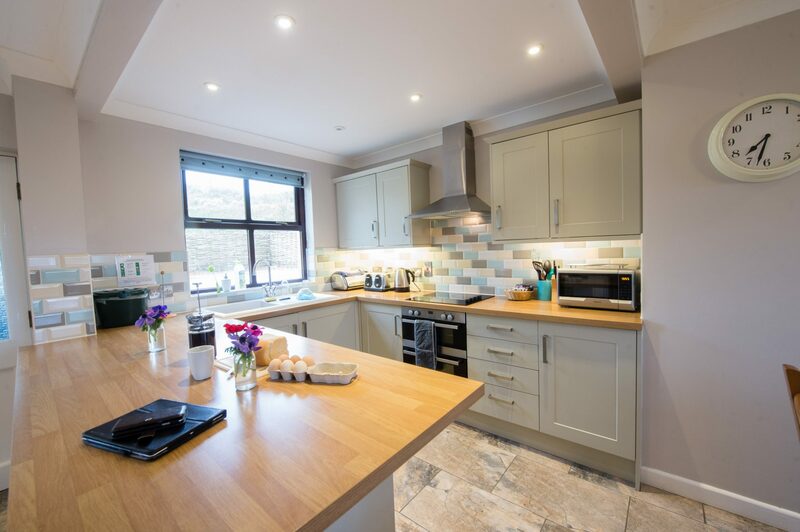 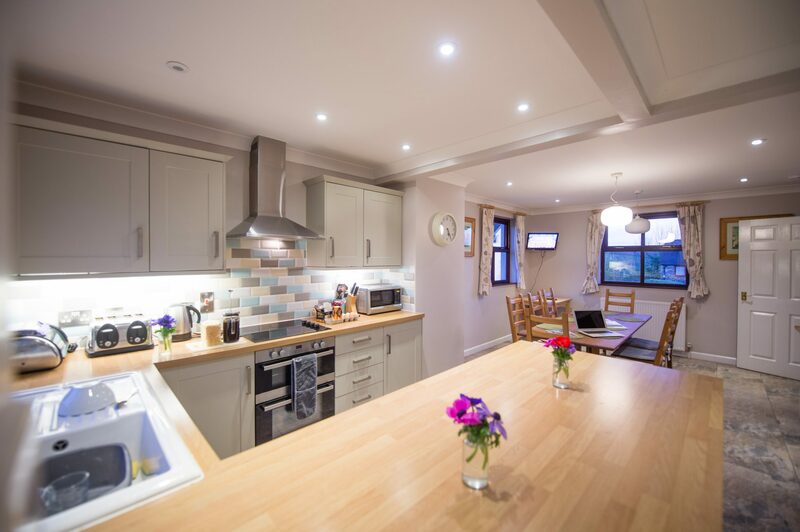 Downstairs the cottage has a large open plan newly fitted kitchen and dining room with oak farmhouse table. 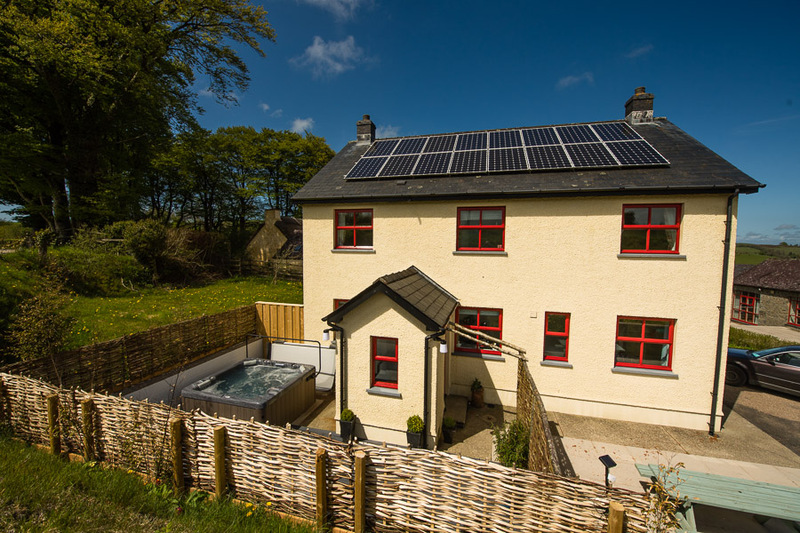 The downstairs has a WC and shower room, upstairs there is a newly fitted family bathroom. 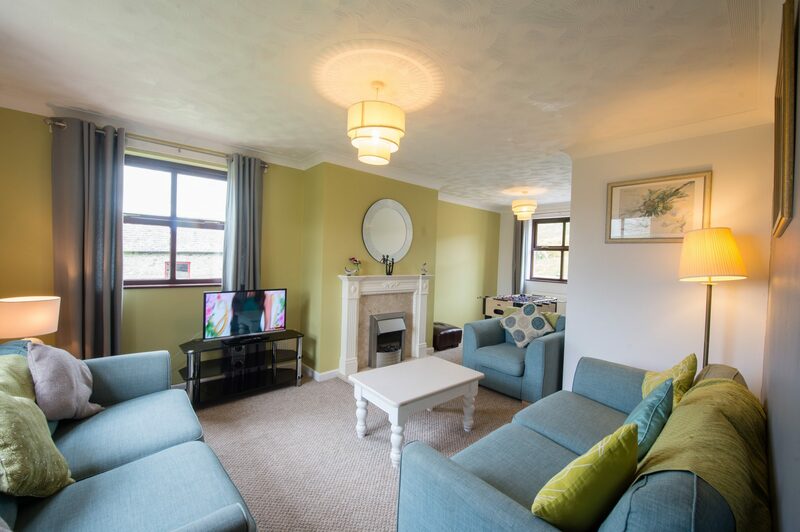 The living room has leather sofas, a fireplace with electric fire, and flat screen television and DVD player for cosy nights in. 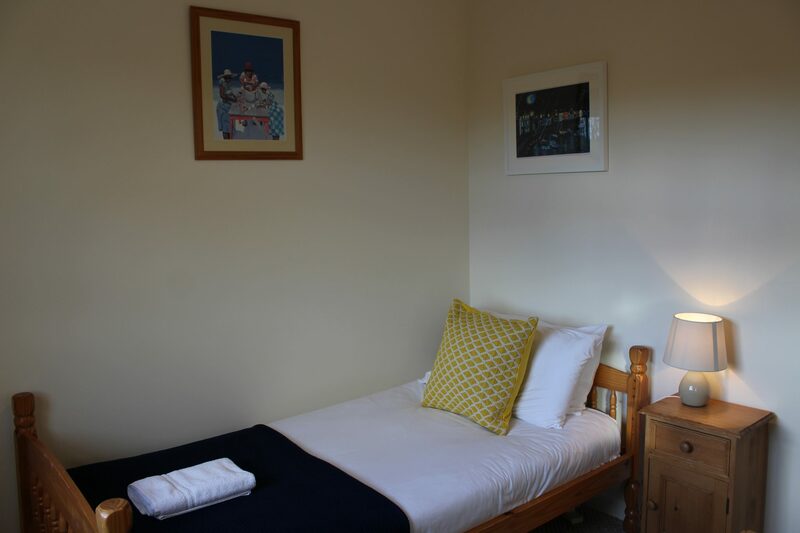 The master bedroom has a king size bed, and there is also one further double room, one twin room, and one single room plus the option of an extra single bed if required in the double bedroom. 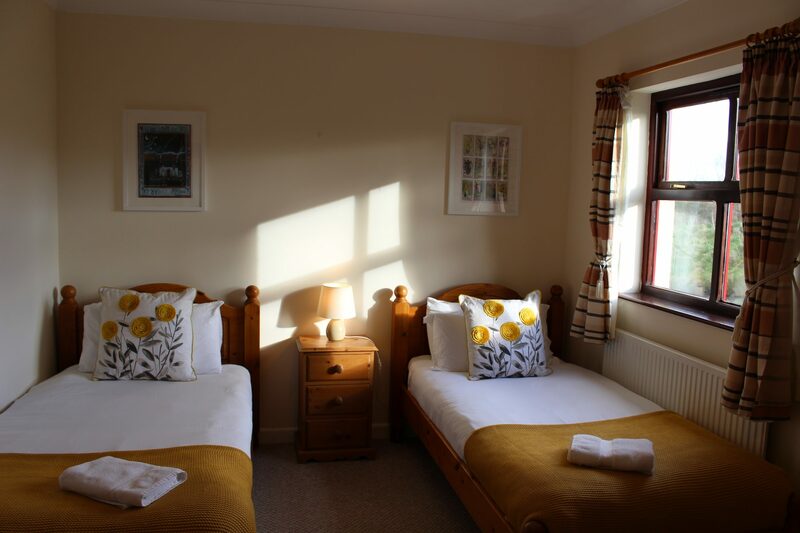 From front facing bedrooms (master double and second double room) there are stunning views of the farm’s green fields and the rolling hills beyond. 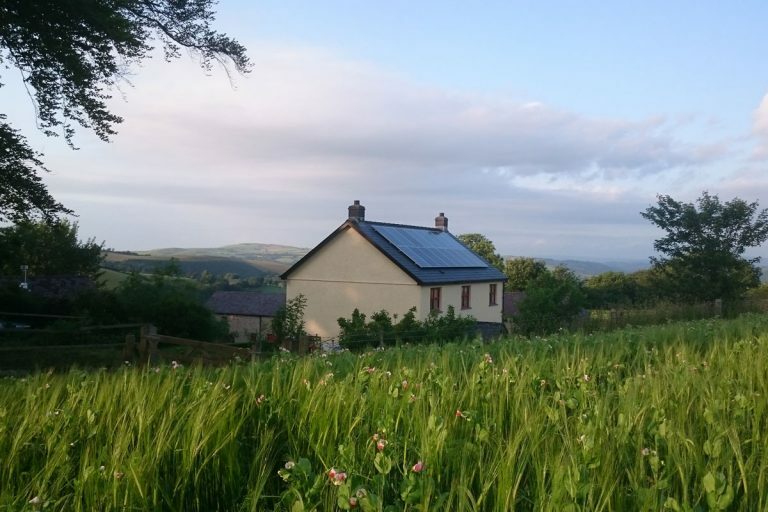 The rear facing bedrooms (one twin room and the single room) enjoy a view towards a large meadow housing the farm’s wind turbine.